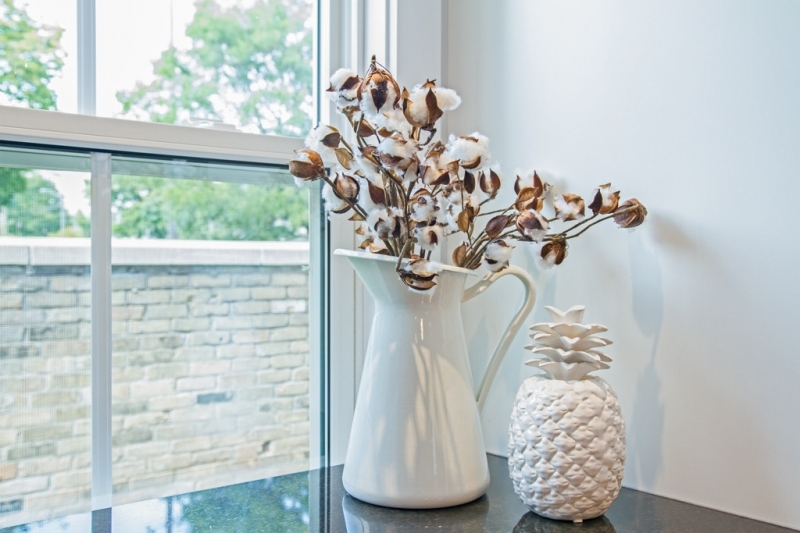 Gem Home Staging will take the guesswork out of your décor needs whether designing a new kitchen, managing a renovation projects or shopping for the right accessories. GEM Home Staging will help you create beautiful spaces for less as we pride ourselves on affordable interior design! We will take the guesswork out of your décor needs whether designing a new kitchen, managing a renovation projects or shopping for the right accessories. 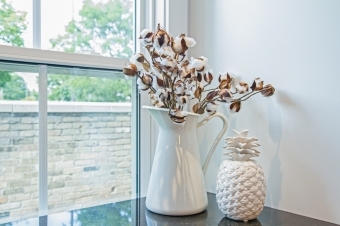 GEM Home Staging is there to provide expert advice to complete your vision. We begin with an in home consultation to assess the space, talk about your needs, style and budget. After the consultation, we will work together on an hourly basis to select everything from furniture, accessories and fabric to flooring, cabinets and counter-tops. Excellent experience working with Lynn MacMillan, of Gem Home Staging and Design. Her colour consultation resulted in transforming a tired space to one that was light and bright. In addition to her colour consult, her recommendations also included replacing their dated carpets. Lynn extended her trade discounts helping the homeowners with their tight budget. Thank you Lynn, my listing went from dark & dreary to bright & airy.